There is a saying that some people change like the weather and here in the British Isles that is a very phrase that we can all understand. 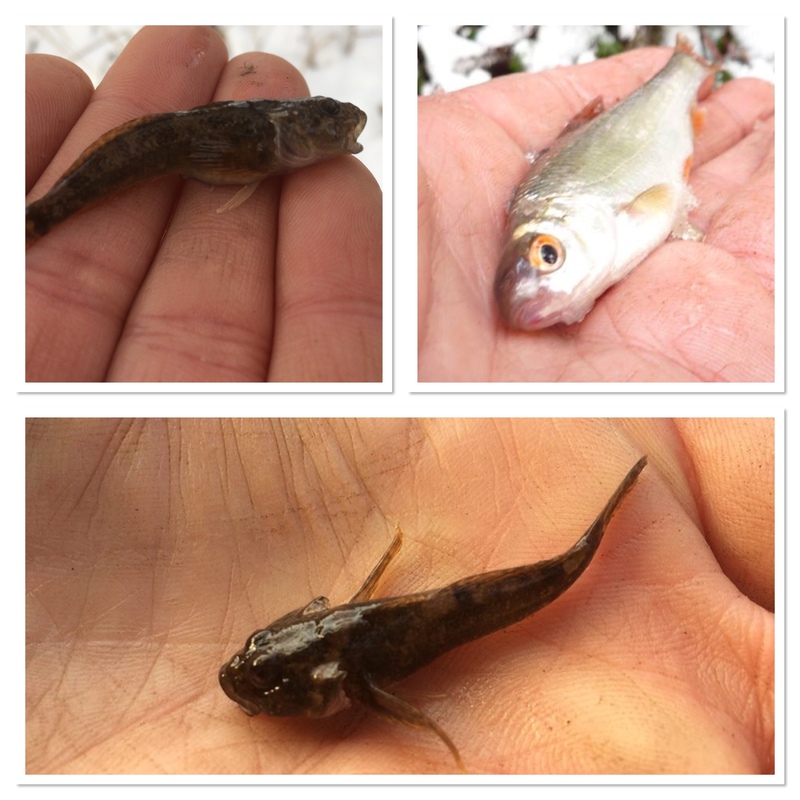 One day I was fishing in extremely mild conditions, with a bite every cast and then, just a few hours later, we were bombarded by snow. The sudden fall in both air and water temperatures meant the going became very tough indeed. I do love fishing in the snow though, so managing to get out for even short sessions, I am able to satisfy my piscatorial urge. Having flexibility with my diary at The New Saints FC, the last-minute decision I made to work from home as the snow began to fall instead of travelling to Park Hall proved to be a very wise one indeed. I heard of a journey from Oswestry to Shrewsbury that took four hours and one of three and a half hours from Telford to Wolverhampton. Anyway, this week’s heading needs no explaining and that’s where the video comes in handy as it brings an extra dimension to the blog entry. There’s plenty of the white stuff in there. For those who don’t like going outside when the weather turns white, you can always listen to Dean Martin by clicking the link below. From the album A Winter Romance, Let It Snow! Let It Snow! Let It Snow! is one of the crooner’s best-known songs and is the first time he’s featured in my new-look blog, although I’m sure it won’t be the last. Regular readers of my blog will be more than familiar with the mini set-up that goes by the name of Poachers Pocket. At the risk of forever repeating myself in each blog entry, type it into the search engine at the base of the page for more information. What’s worthwhile going over again though is the rig that I’ve been using and in this blog entry the graphic is easier to understand than just a list of components. As you can see from the photograph below everything is noted. Always looking to improve the quality and presentation of the weekly update, I think I’ll do that as a regular feature. 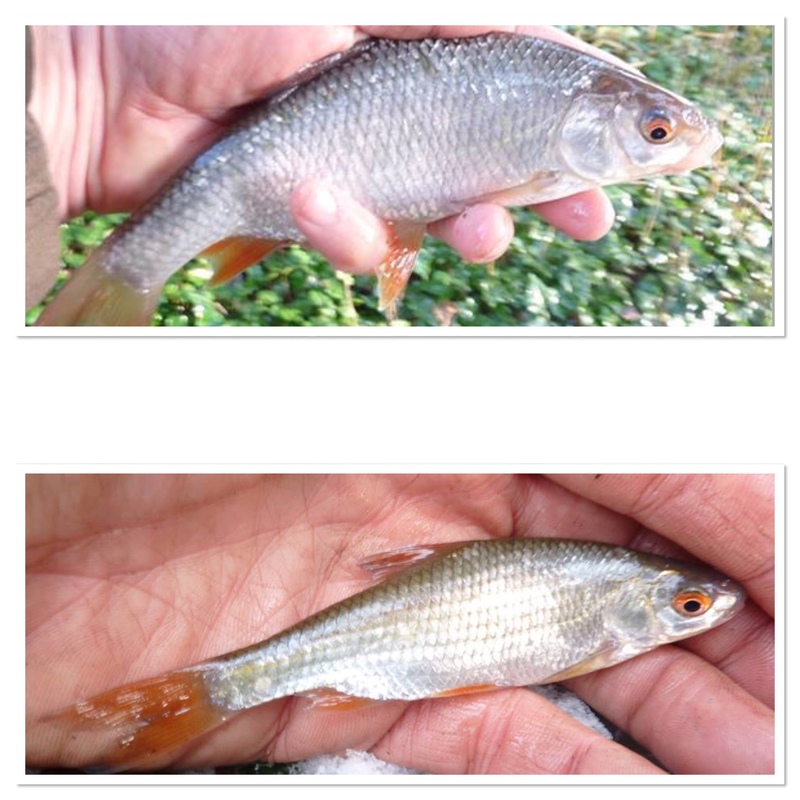 Bait this week has been a single red maggot, fished over loose red maggots. I bought a pint from the tackle shop and that has more than seen me through the sessions that I’ve done. Not only have they been short, but due to the very cold conditions, I haven’t been feeding much either. If fish are feeding they won’t be as prolific as summer, so the last thing you want to do is provide too much in the way of choice. I managed 13 sessions this week, which was quite good as I lost two fishing days due to being snowed in. I fished both a canal and a brook, with the video focused on the three sessions on the latter. Check out the video below and while you’re there, why not subscribe to the weekly updates. 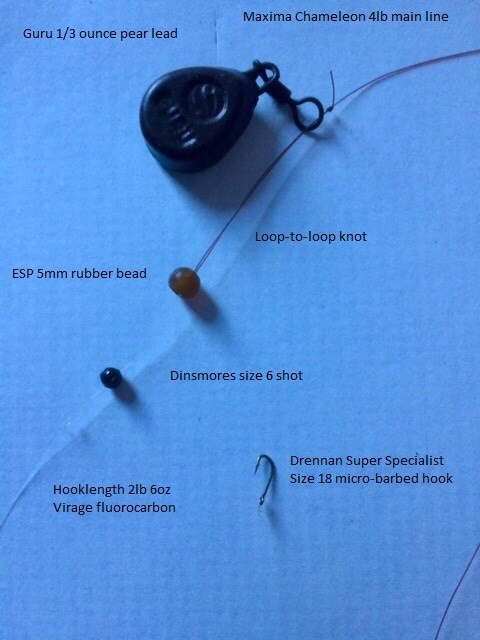 I publish the video ahead of the actual blog entry, so it’s a sneak preview of what I’ve been up to angling-wise. It has been a challenge this week, that’s a fact, but with the overnight air temperatures falling as low as minus 12, that was always going to be obvious. However, as I often say, as long as your bait’s in the water you’ve got a chance and I’ve proved that with both bullhead and roach on the bank. The thirteen trips I have made have taken me to 376 for the year as I close in on my target of 400. The section on my website promoting the writings of other anglers is proving to be very popular and that’s great. I’m getting thousands on my site over the course of a month but I know from what people say to me, many feel that they’re just writing for themselves. 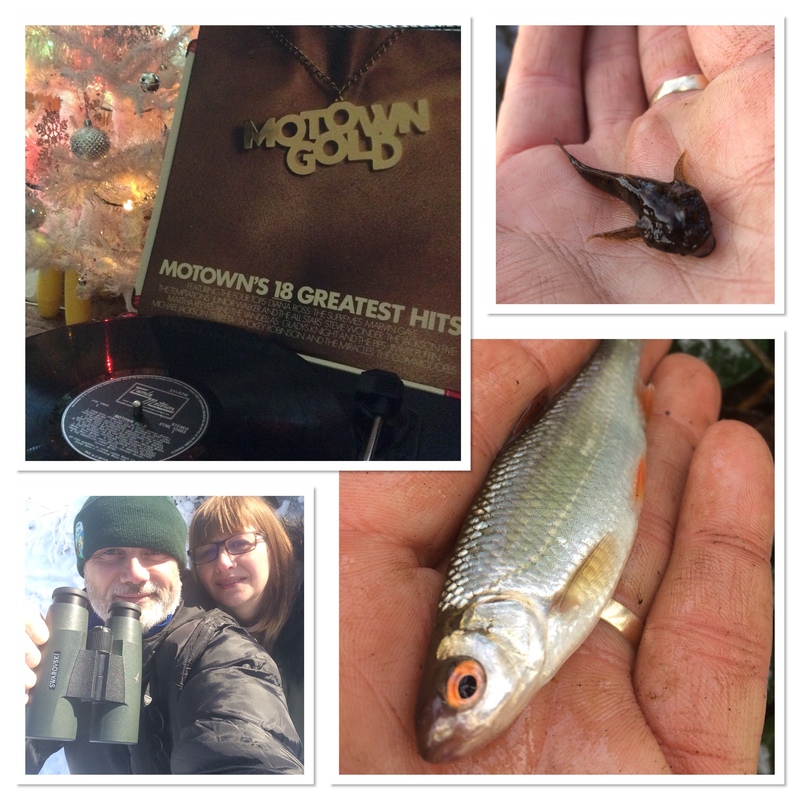 By highlighting the work of others it’s a way to encourage fellow anglers to keep going. I love writing anyway, so for me, although this is the 753rd consecutive Saturday I have published a blog entry, it’s never been a burden but always a labour of love. In recent months I’ve widened the content so that although it’s still angling-focused, there’s lots of other stuff in there as well. It hasn’t done the statistics any harm either as they continue to grow. It’s a personal blog but because fishing is a massive part of my life, that always gets to be the main feature. This week’s featured blog is Dave Lumb’s Lumbland and I’m sure that Dave’s blog needs no promoting, but just in case you’re not aware of it, check it out. It’s a good one. This week it’s my Twitter account that provides the random insight into my social media world. It doesn’t generate anywhere near the interaction that I get on my Facebook account but I enjoy using both social media platforms. The darker the storm, the more beautiful the rainbow that follows it.